Lively red. Red berries, jam, blackcurrant liqueur (crme de cassis), and a juicy sensation of crushed strawberries. On the palate, notes of vanilla, smoke, cigar box, and sweet spices. 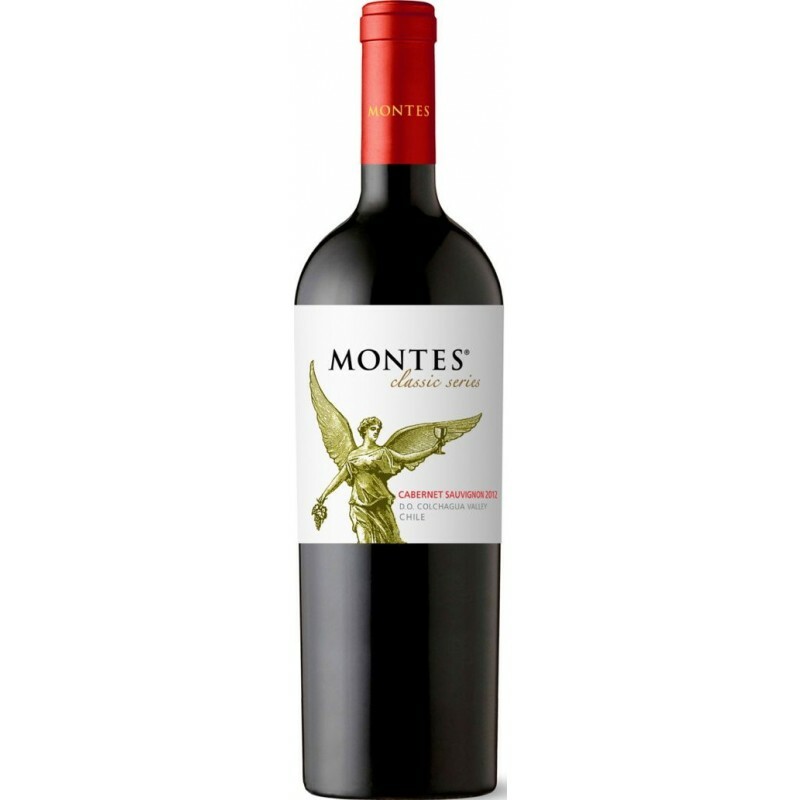 Good balance on the palate with properly rounded tannins that enable this Cabernet Sauvignon to linger long on the palate.